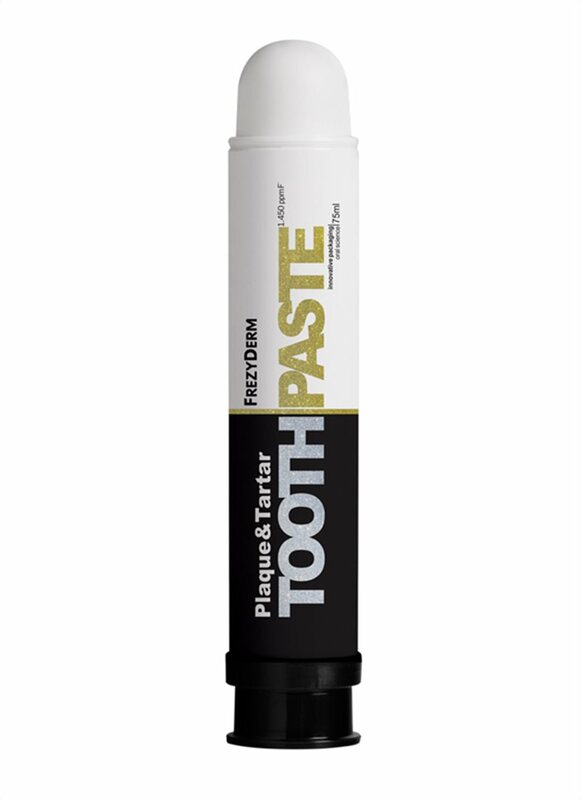 Everyday tooth paste formulated to care for the teeth and gums. Contains an active polymer that entraps the active ingredients in the oral cavity, prolonging their effects. The tooth paste removes tartar, fights dental plaque and protects against cavities. It has anti-inflammatory and antimicrobial properties while also prohibiting the creation of oral microbial biofilm. 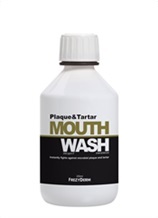 Brush your teeth 2-3 times per day, using the Plaque & Tartar toothpaste. Complementary use of the Plaque & Tartar Mouthwash is recommended. Myrrh & sage extracts with bisabolol and xylitol offer anti-inflammatory and antimicrobial action. Prolonged taste and freshness.